brain surgery on one another. Then they wonder why their relationships don’t work. It always seems to be the other person. Today we are going to give people practical tools. 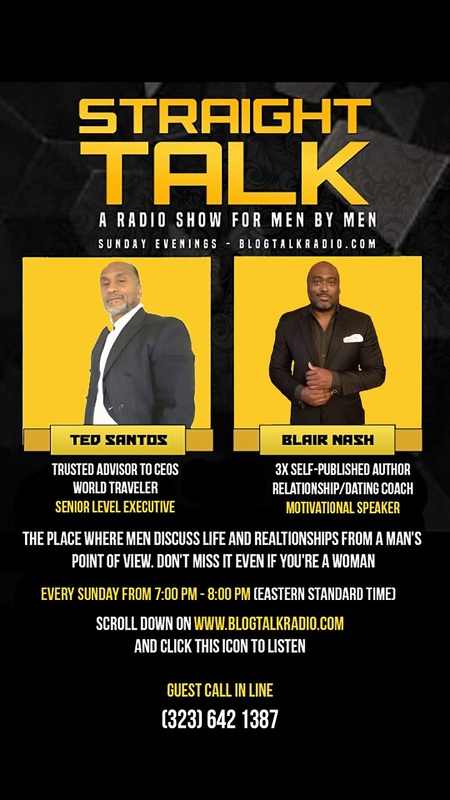 Those tools will help you make better decisions when it comes to choosing a mate. And it will help you more effectively manage the challenges that are imminent in love relationships. Hint: perhaps one of the important differences between a great relationship and a poor one is the ability to navigate through tough times. When you have the correct tools, you may be able to avoid difficult times. Join us today so you can bring in the New Year with power! 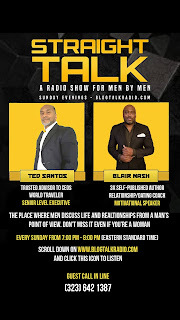 Tonight, December 30, from 7:00pm-8:00pm (EST) at Straight Talk with Ted Santos and Blair Nash on Blog Talk Radio.